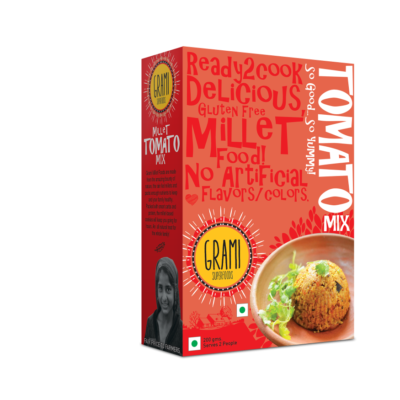 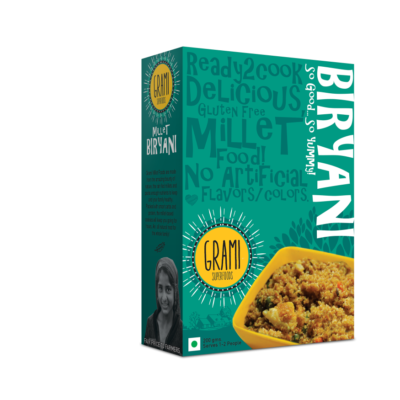 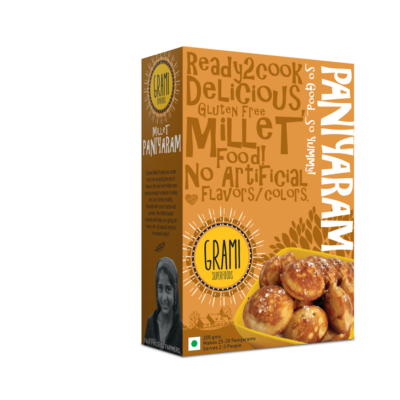 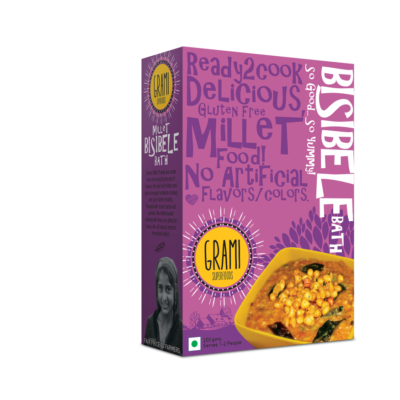 Grami Ready-to-cook (RTC) products are made from a traditional blend of different naturally grown millets. 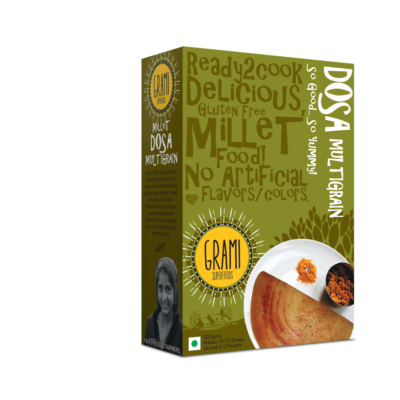 The millets for our products are sourced directly from organic certified farmer federations. 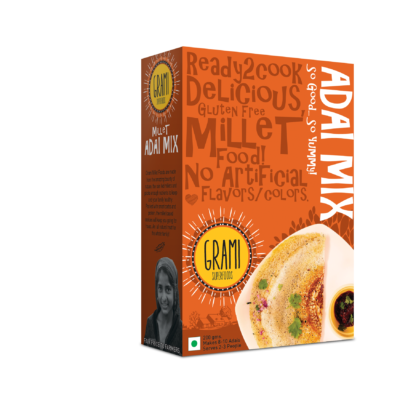 Grami helps you to save time during your busy schedule without compromising on your health choices. 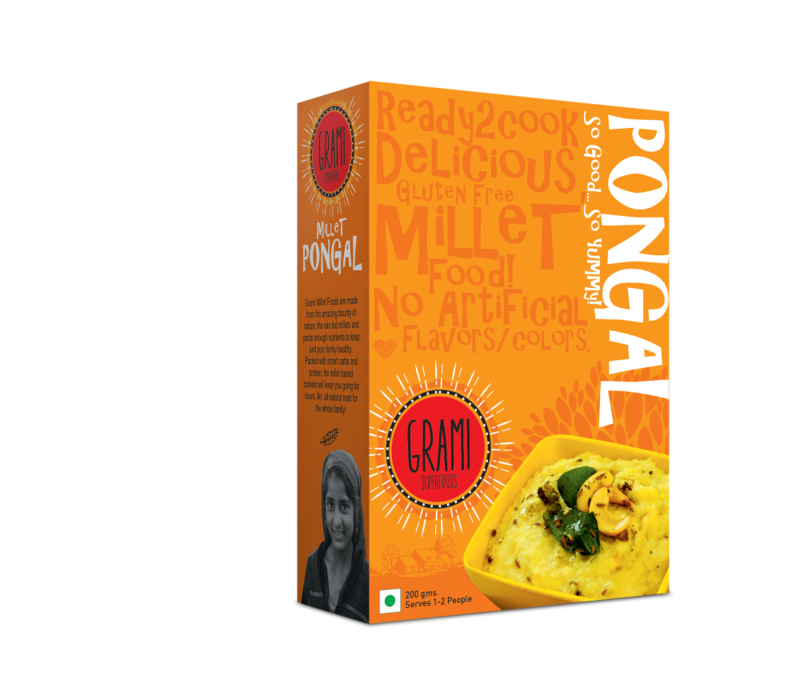 The mild spicy taste of Pongal along with the mixture of millets will guide you to a healthy routine. 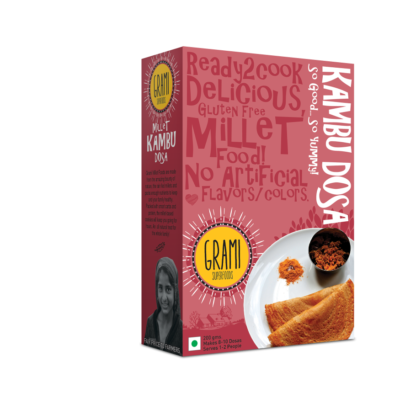 Add some curry leaves and cashews seasoned in ghee and savor the Pongal with a hot papad. 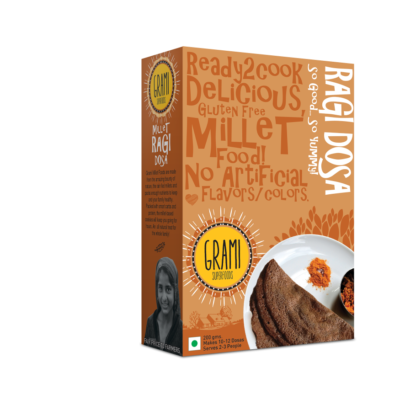 Healthy, nutrient-rich recipe within 30 minutes.